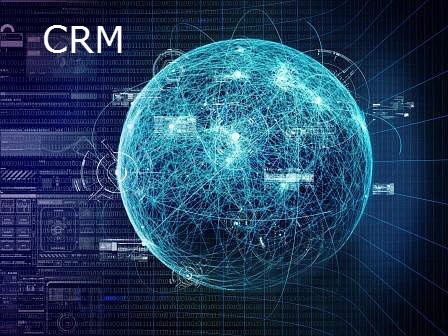 The latest round of forecasts published in the report, Gartner Forecast: Enterprise Software Markets, Worldwide, 2012-2017, 2Q13 Update shows CRM eclipsing ERP in worldwide market size in 2017. The following graph compares the relative growth of CRM, ERP, Business Intelligence (BI), Supply Chain Management and Web Conferencing, Collaboration/Social Software Suites. Source: Gartner Forecast: Enterprise Software Markets, Worldwide, 2012-2017, 2Q13 Update. Please click on the image to increase its size for easier reading. 2 Jul 2013, 2:27 p.m.